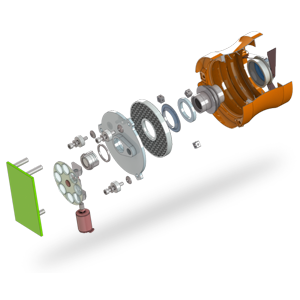 Digitally capture an object’s physical dimensions so it can be converted into a precise 3D representation. By using advanced scanners, we can determine its shape and accurately measure its size right to the finest detail..
We have the capacity to scan objects as small as a coin and as massive as a vehicle. Files are in .obj and .stil formats. 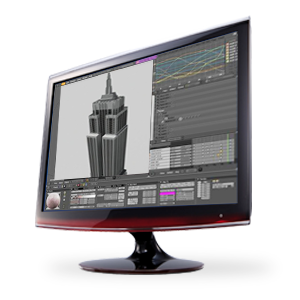 Our 3D designers and modelers will digitize any object in the form of industrial designs, concept models, high-poly and low-poly models, and 3D models with texture and color. 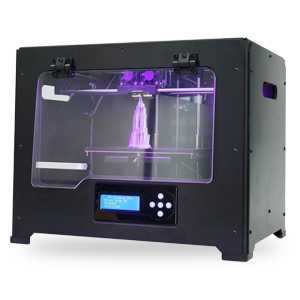 Before printing, each model needs to be translated into a format suitable for any 3D printer. 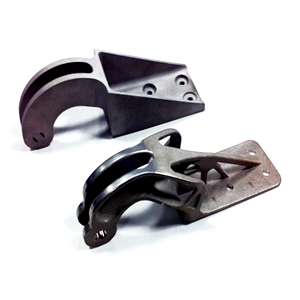 Ultimately, the images are optimized specifically for 3D printing. We can deliver files in .obj and .stil formats. A cake topper is a small model that sits on top of a cake, usually a representation of what is being celebrated – special occasions like birthdays, weddings, anniversaries and the likes. 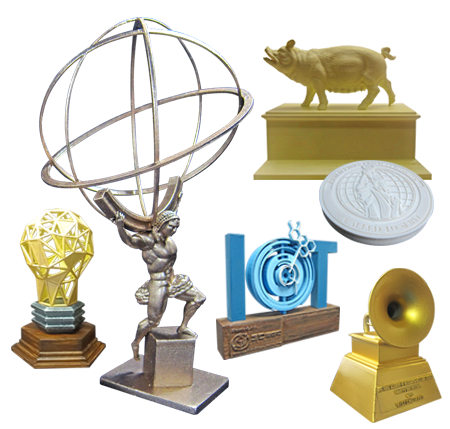 Toppers come in different types, depending on the client’s requirements and requests. 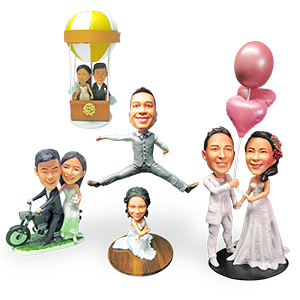 It can be a miniature or bobblehead of the celebrators or the newly-wed couple, with a unique and personalized touch.